You may feel that a vehicle emergency in the middle of the night is an impossible issue to handle. Never fear, as we are here, you can depend on Road-Mech to make a bad situation better! Service is our number one priority. Driving can lead to a lot of unexpected surprises. 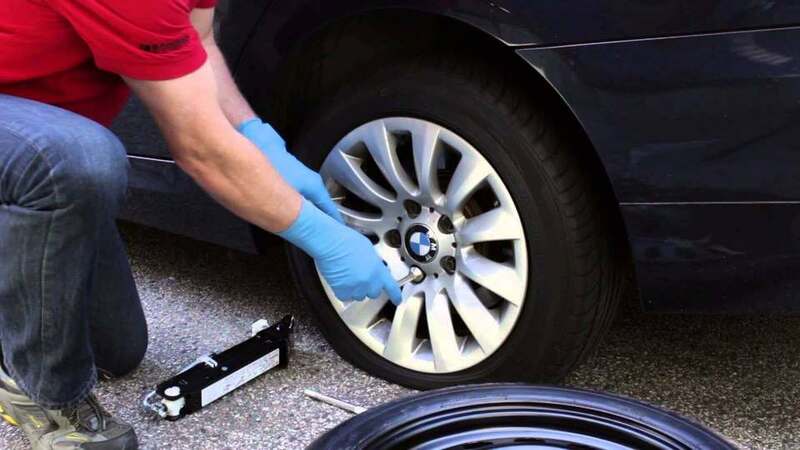 Although a flat tire seems to happen at the most inconvenient time, don’t let it ruin your day.